It is the rigging of elections that leads to violence. It was the massive rigging of the elections in 2011 that led yo the wide spread violence at that time and Kaduna state alone, lost over 800 lives. All those that campaign with us, we try to empower them to be employed so that they will be off the street. These are very serious issues for us so I want to appeal to my colleagues to temper our language, because politics is not war. 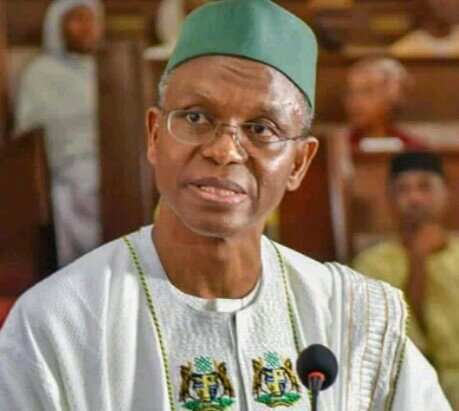 Anyone that comes to Kaduna and say something or even say it outside Kaduna and his house is not in Kaduna state, no matter who he is, whether he calls himself bishop or Imam or Sheikh, whether he calls himself chief or Hakimi, we will bring him to justice.